Tiger Woods, who posted his best round in two years on Thursday with a six-under-par 64, backed it up with another solid round to card a 65 and join Tom Hoge on 11 under at the top of the leaderboard. 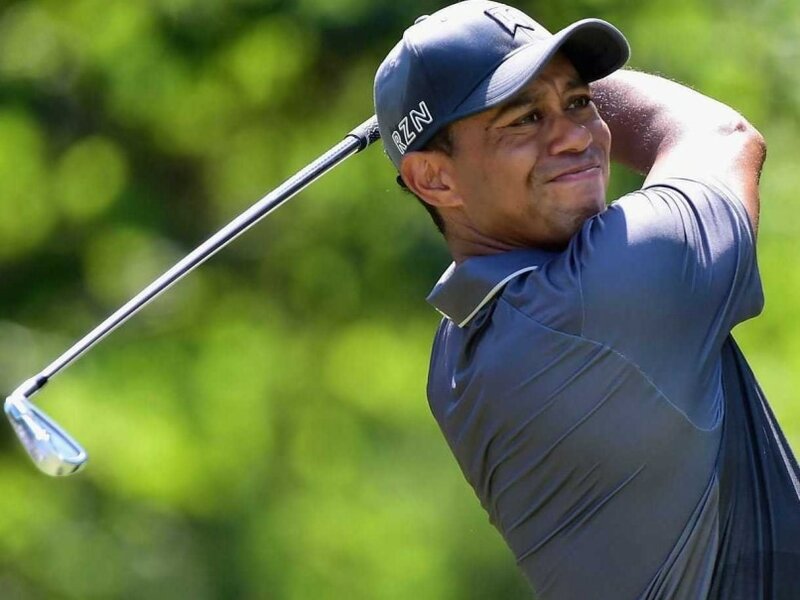 Tiger Woods grabbed a share of the lead at the halfway stage of the Wyndham Championship on Friday after a five-under-par round kept his hopes of snatching a place in the Fedex Cup post-season playoffs firmly afloat. Woods, who posted his best round in two years on Thursday with a six-under-par 64, backed it up with another solid round to card a 65 and join Tom Hoge on 11 under at the top of the leaderboard. The 14-time Major champion might even have taken sole possession of the lead had it not been for an uneven front nine, which comprised two bogeys and three birdies to put Woods one under for the day at the turn. Woods saved his best for the back nine however, moving two within two shots of the lead after consecutive birdies on the 12th and 13th, which included a spectacular 25-foot birdie putt on the 405-yard 13th. It got better on the par-five 15th, however. A sensational second shot took Woods over the water and onto the green in two, 10 feet from the pin. The former world number one duly rolled in the putt for an eagle which took him to 11 under before he closed out the round with three straight pars. 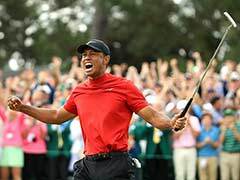 The round leaves Woods perfectly poised to achieve what had seemed an improbable goal before the tournament -- a victory which would guarantee him a berth in the lucrative four-leg post-season. It comes after a disappointing display at the PGA Championship at Whistling Straits last week where he missed the cut -- his third missed cut at a Major this year. Despite the encouraging start, Woods said he had struggled to find his best form. "It was a grind day today," Woods said. "I didn't quite hit the ball as I did yesterday and I kept leaving myself above the hole. But I hung in there and ended up okay." 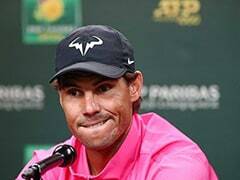 The former world number one said he would not allow himself to become distracted by the prospect of booking his place in the postseason. "I'm just taking it a day at a time. 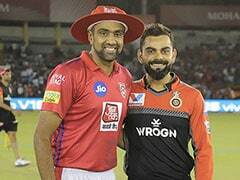 I've got to win this tournament first," he said. "I came here to win it and right now I'm in good shape." Hoge meanwhile followed up Thursday's eight-under-par 62 with a three-under-par 67 including five birdies and two bogeys. A shot off the lead on 10 under were Davis Love III and Chad Campbell. Love carded a four-under-par 66 to set alongside his opening round 64 while Campbell notched a second successive 65, the sole blemish a bogey on the 18th. The best round of the day belonged to Brandt Snedeker, who electrified the course with a nine-under-par 61. Snedeker reached the turn at four under for the day after four birdies, which included one monster 52-foot putt on the ninth. A flawless putting performance on the back nine yielded five more birdies to leave him tied for fifth on nine under heading into the weekend. Four other players -- Scott Brown, Bill Haas, Nick Watney and Carl Pettersson -- were also on nine under.